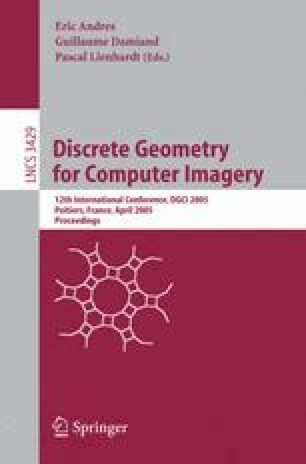 This paper presents a comparative evaluation of tangent estimators based on digital line recognition on digital curves. The comparison is carried out with a comprehensive set of criteria: accuracy on smooth or polygonal shapes, behaviour on convex/concave parts, computation time, isotropy, asymptotic convergence. We further propose a new estimator mixing the qualities of existing ones and outperforming them on most mentioned points.